Refresh that winter skin with this amazing mask. Get rid of the dull skin and look brighter and healthier. 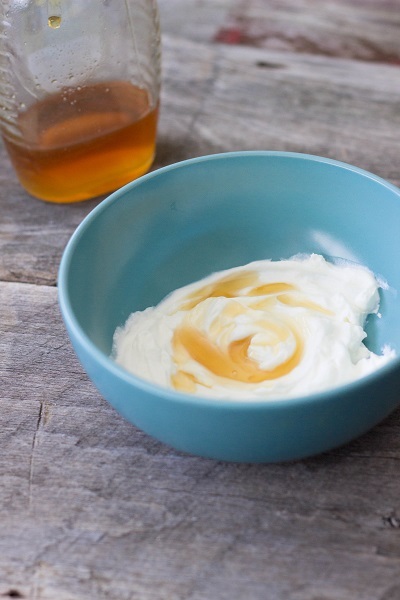 This yogurt honey face mask recipe is simple and free of all chemicals!